Whenever I write an article, I never know if it will receive a few hundred readers – or a few thousand. Sometimes I spend hours and hours writing Social Security articles that get very little traction – and I thought they were masterpieces! Other times, I’ll quickly whip up articles and they’ll receive a great deal of traffic. There seems to be no rhyme or reason for these results. But you know what? Results speak volumes. My goal is to write Social Security articles that interest you, the reader. Over the past 12 months we’ve published 70 articles. Based on the number of readers, I discovered the following articles as the top five. I’ll certainly keep these types of articles in mind going forward for your benefit. Which article is most relevant to your financial wellbeing? Share your favorite article on Facebook or leave a tweet about it on Twitter. Whenever you do, it not only helps me accomplish my mission, it helps others navigate the complexities of Social Security. For many people, optimizing Social Security benefits is a life-changing endeavor. Social Security, as you’ll discover, is an ever-changing system. That’s why it’s important to stay up-to-date with the latest developments that might impact your financial situation. Take some time to read through these articles. Bookmark them. Digest them. Live them. You’re sure to learn a thing or two about Social Security that will benefit your retirement. 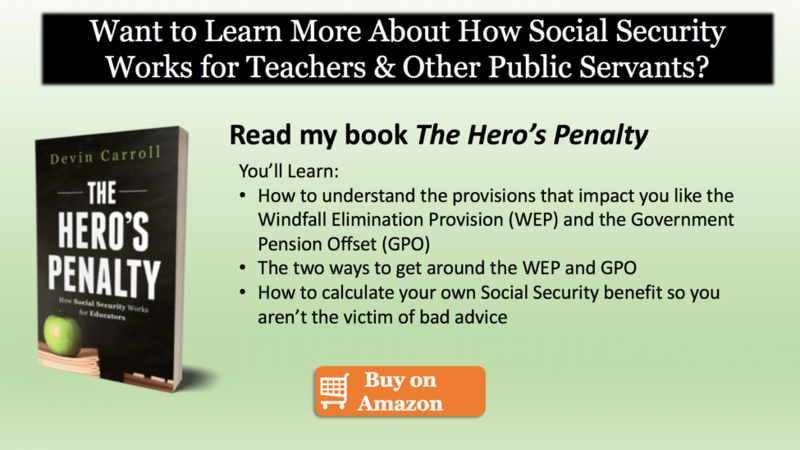 Want to know how to collect a Teacher Retirement System (TRS) pension and Social Security benefits at the same time? I cover the rules in this article. For the teachers in the 15 states who do not participate in Social Security, this issue can be confusing and maddening. That’s especially true for the teachers who have paid into the Social Security system for enough quarters to qualify for a benefit. 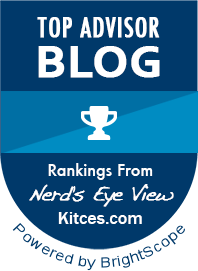 I discuss a simplified view of how TRS coordinates with the Windfall Elimination Provision and the Government Pension Offset. Read Teacher’s Retirement and Social Security. If you’ve been married more than once, you need to review your Social Security benefits to make sure you aren’t missing out on money that’s rightfully yours. This article covers the story of Sue (real story, different name) and how she increased her benefits with just a phone call. Read Married More Than Once? It’s Time to Review Your Social Security Benefit. Most in my industry were shocked to hear that some of the most popular Social Security claiming strategies were eliminated in the Bipartisan Budget Act of 2015. One of the most popular strategies was the “file and suspend” strategy. In this article I go over how it works and who can use it now. Read Budget Bill Kills ‘File and Suspend’ Strategy to Maximize Social Security. It’s well-documented that divorce will often have a financial impact of some type for both parties. But what it may not impact is your ability to file for Social Security benefits using your ex-spouse’s record. All you need to do is meet the qualifications. In this article I talk about how to file for your ex-spouse’s Social Security benefits (which is possible while you wait for your own benefit to increase). Read Get Checks from Your Ex: Social Security and Divorce. There’s a whole lot of confusion about what happens when you work and are receiving Social Security benefits. The rules actually aren’t that difficult to understand. In this article, we lay out the rules on the Social Security earnings limitation. Read Social Security Earnings Limit & Working in Retirement. I hope you enjoy these articles. Please make sure to share your favorite through social media – someone will be glad you did. If you have any questions regarding your Social Security benefits and retirement, contact me today.